If you're thinking about buying a plush carpet, you've probably fallen in love with the luxurious feel of a more generous pile – a term for the yarn used to create the carpet. 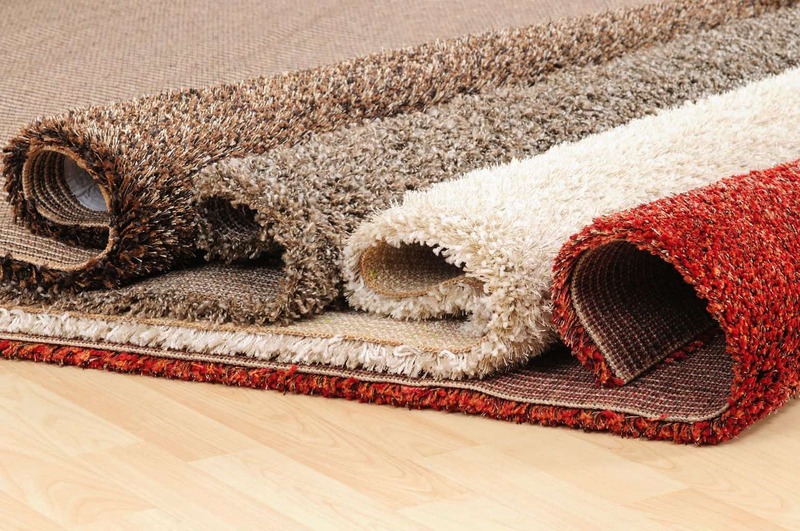 However, there are some factors you'll need to take into account when choosing your plush carpet. I don't want to completely discourage you; after all, I love the feel of a plush carpet in the part of my house where I entertain guests most often and it does draw compliments. I just prefer that you can make an informed decision about what to look for in a carpet. We have reviewed some of the best carpet flooring available and made comparisons between them as well. 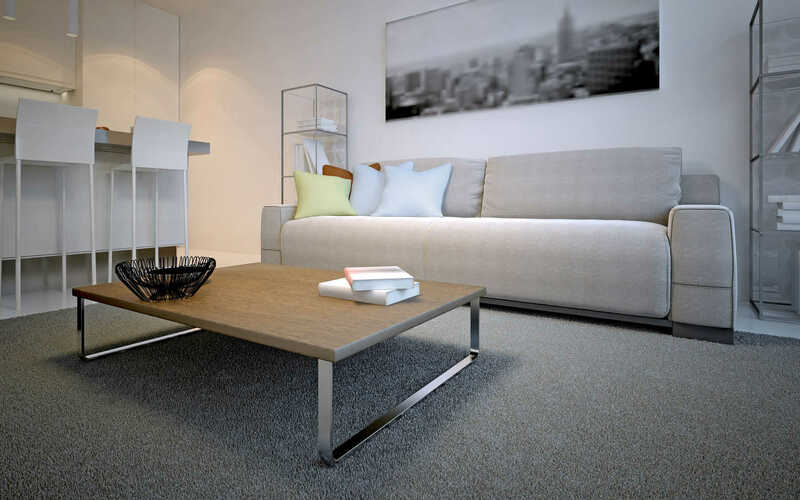 However, there are some factors you'll need to take into account when choosing your plush carpet. I don't want to completely discourage you; after all, I love the feel of a plush carpet in the part of my house where I entertain guests most often and it does draw compliments. I just prefer that you can make an informed decision about what to look for in a carpet. This is especially true if you intend to put the plush carpet in a room that gets a lot of foot traffic or has a large window that lets in a lot of sunlight. A Saxony might not do very well in a high-traffic part of your home, but might do well in a part of your house that you only intend to use occasionally for hosting house guests and the occasional party. A plush carpet with greater density and tighter twists will reduce the amount of wear and tear that each thread gets. The base of the carpet is usually called the cushion and should be sturdy enough to hold up to punishment. Ideally, you wouldn't ever have to worry about something getting spilled on your carpet and leaving a stain. Real life is rarely that ideal. A spill on a carpet in a high traffic area or an area where you frequently entertain is inevitable. With the right options, though, it's not irrecoverable. 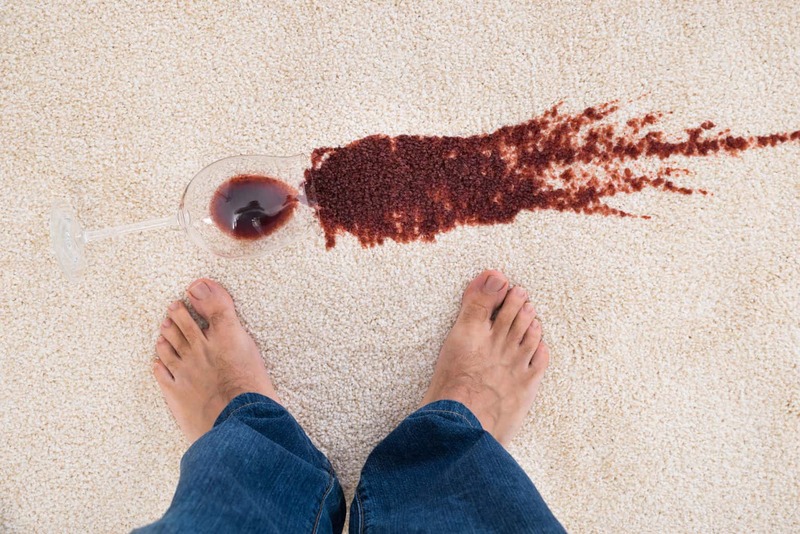 A mark of a high quality carpet that the manufacturer feels confident about backing up with a good stain warranty. It may also help to choose a color that don't make stains quite so painfully obvious. Some people choose a colored carpet for the same reason that darker colored hardwood floors are popular: to add color to an otherwise pale room and make the result of spills that might leave a stain less obvious. Most carpet installations in a wide area room will have a seam. Take advantage of it. Most wall-to-wall carpets come in a specific standard width. If your room is wider than that width, there's going to be a seam, but this can be gotten around with a little advance planning. Some people who want a unique look for their carpeted room might take advantage of this by choosing more than one carpet option that they can use to create a multicolored design. If you want the plush look but also don't want to take care of a huge plush carpet, buying a few plush area rugs to add the luxurious look is also an option. They're designed to impress people who want their carpet to look “furry” without being actual fur. 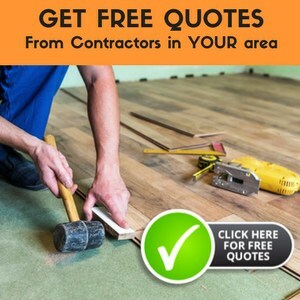 These are people who understand that even the best carpet is rarely as durable as a hardwood floor, but don't mind because they want a carpet that looks good and feels soft and warm under their feet. This is especially good for people who don't like having a slippery or cold surface under their feet in the morning, but is also something to think about if durability is a factor for you. Is a plush carpet for you? If you don't want a carpet that has additional maintenance needs or might collect allergens, you might want to look elsewhere. t's like adding an additional dimension to your floor that you can really sink your feet into when you don't want to step on something that might be slick or cold first thing in the morning. My wife and I have been looking at getting our carpet replaced since ours gets a lot of wear and tear. I was interested how the article mentioned that you want a carpet that has a high pile density and quality cushion. It states that this will reduce the wear on the thread and make it last longer. That’s definitely something we want. Yes, both high pile density and quality cushion are the two main attributes of carpets that seem to last the longest AND that will also continue to look and feel good for years to come. If you give it a try, I don’t think you’ll be disappointed with the results!